Google's "Year In Search" list for 2018 illuminates our shopping habits in both cosmetics and style. Plus, the fabulous beauty mogul has released an upcoming look at her new exclusive line for The Metropolitan Museum of Art. The singer and actress stars in a series of New York City meets Prairie West photo shoot images, which also feature Chinese actor Timmy Xu, Japanese actress Kiko Mizuhara, and Chinese actress Guan Xiaotong. Ahead of "Heavenly Bodies: Fashion and the Catholic Imagination," makeup superstar Pat McGrath is debuting an entire 2018 Met Gala makeup collection and street style merch line. Makeup guru Pat McGrath has been blessing us all with some of the hottest beauty products on the market. 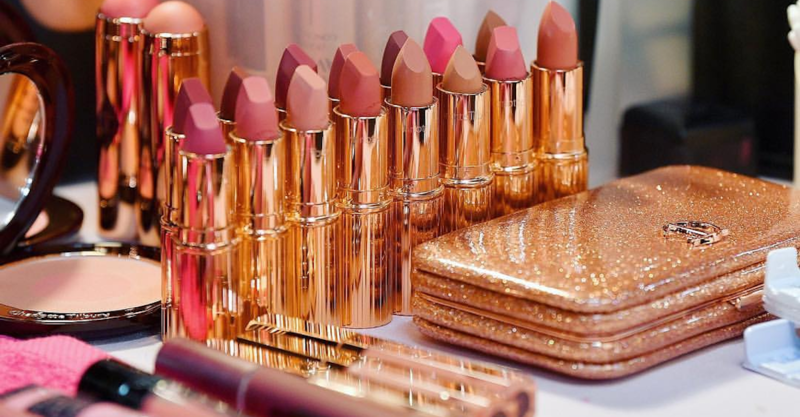 Now, she's expanding her makeup empire to include lip glosses – fabulously called LUST Glosses, since you're going to be craving them all. 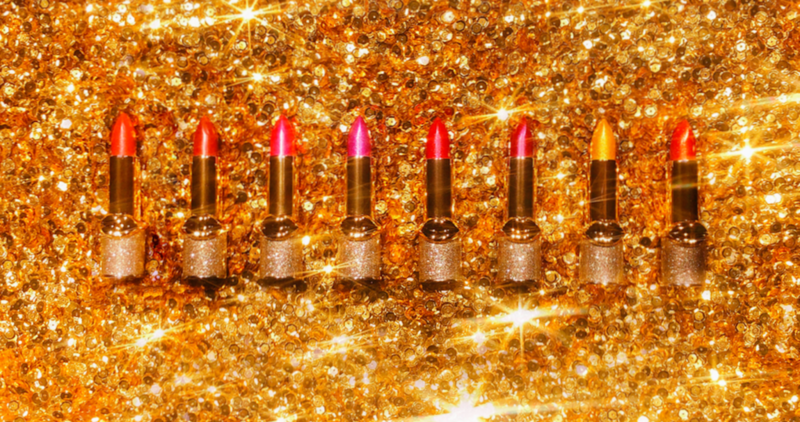 Mark your calendars for January 18, because that's when Pat McGrath is releasing hot new products into the universe. The makeup artist and beauty guru behind Pat McGrath Labs is expanding her empire to include a street style merch line of our dreams. There's an excellent chance that you use Spotify to listen to your favorite music and search for new artists. But did you ever dream that the song streaming platform would also become a place you could shop for makeup? Holiday makeup looks are all about indulging in sparkle and rich colors – and that is what makeup artist turned beauty empire mogul Pat McGrath is serving up this season. The design team for Maison Margiela's 2017 collection included John Galliano and Pat McGrath. Get ready to witness something spectacular.